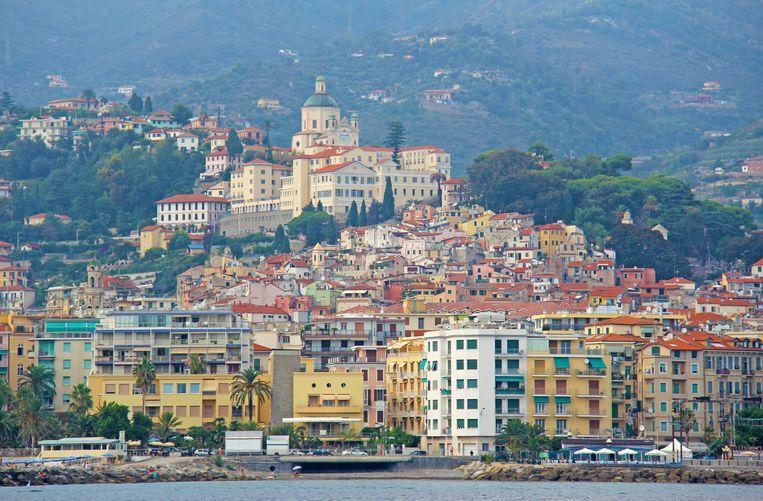 The horror occurred in a house in the resort of Sanremo during the winter of 2017, between January to February. The story was recently brought to light in a newspaper connected to La Stampa. A construction shows that the suspects approached the victim and later assailants her on January 10, 2017. The woman, who has a residence on the French Côte d’Azur, wanted to buy drugs from them. She did not know, however, that the men would lure her into the trap. The Tunisians succeeded in separating their victim. The men, one of 50 years, two of 32, the rest 38, 30 and 23 years, took the woman to the house of one of them. There they tied their victim with ropes to a bed and molested her. To make sure that she would not escape, they guarded their victim. Through her guards she was used again and again as a sezx slave. But it did not stop there. After all, the Tunisians saw a potential source of income in the woman by using her as a prost!tute. They then let the woman also abuse by other men, against payment. That’s how it went for two months. Whether the woman managed to escape after that period, or whether the men let her go, is not clear.Next week, on January 25, the woman testifies during a special hearing prior to the trial. Then more details about the abuse must become clear. The six Tunisians would currently have been arrested. The charges against them are kidnapping, sezxual abuse in groups, exploitation and complicity in prost!tution.